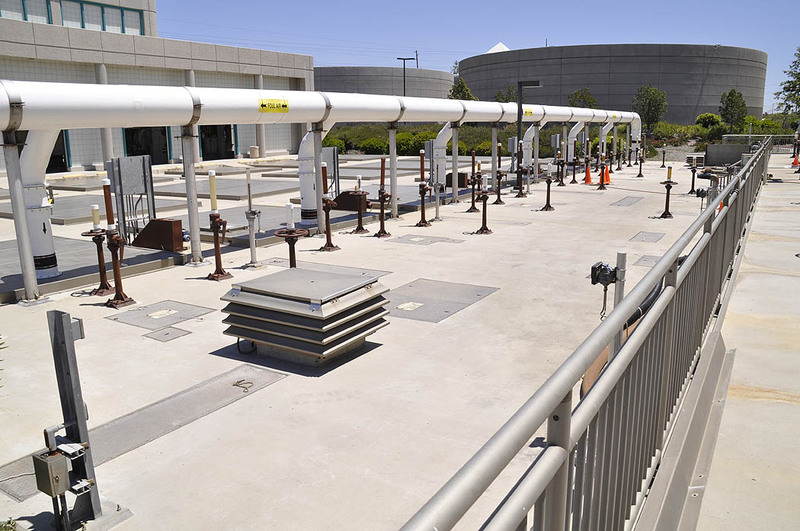 San Diego’s Indirect Potable Reuse Reservoir Augmentation Demonstration Project, with roots going back to 2004, intends to supplement the city’s water resources with purified reclaimed water. For discussion purposes, the name is often shortened to IPR Project and for publicity purposes the Water Department plans to use the term Water Purification Demonstration Project. The City’s public outreach and education program is still in development, so this article should give you a good basic understanding of the Project. Primary clarifier, where heavy particles sink to the bottom of the tank and are removed. Secondary clarifier, where organic solids sink to the bottom of the tank and are separated from the treated wastewater. EDR (Electro Dialysis Reversal) area of the plant, where portions of the reclaimed water receive additional treatment for removal of dissolved solids. Chlorine contact basin where recycled water is treated with chlorine to kill any remaining bacteria. If the study proves to everyone’s satisfaction that the water is reliably pure, and if the San Diego City Council and Mayor along with the residents of the city agree, the Project envisions that 16 million gallons of water per day (for starters) could supplement our city’s drinking water supply. Here’s a short interview with an Australian water researcher with the Commonwealth Scientific and Industrial Research Organisation. Like San Diego, Australia has a long-term water supply problem and is also looking for IPR to help address its water needs. Note that the discussion in the video indicates that with reverse osmosis the water is approaching distilled quality. In San Diego’s plan, the water will additionally receive ultraviolet treatment, peroxide treatment, and additional pipeline chlorination prior to mixing with the raw water supply. Then it will be aged in the reservoir for a period of time and eventually given final conditioning at a water treatment plant prior to distribution. Under the IPR Project, tertiary reclaimed water (which approaches the quality of our raw untreated imported water) would be subjected to the advanced treatment described above. In other words, the IPR Project water would not be very different from what we’re importing now, and may possibly be an improvement. Indeed, one might wonder why the advanced IPR water treatment isn’t done for all imported water supplies! 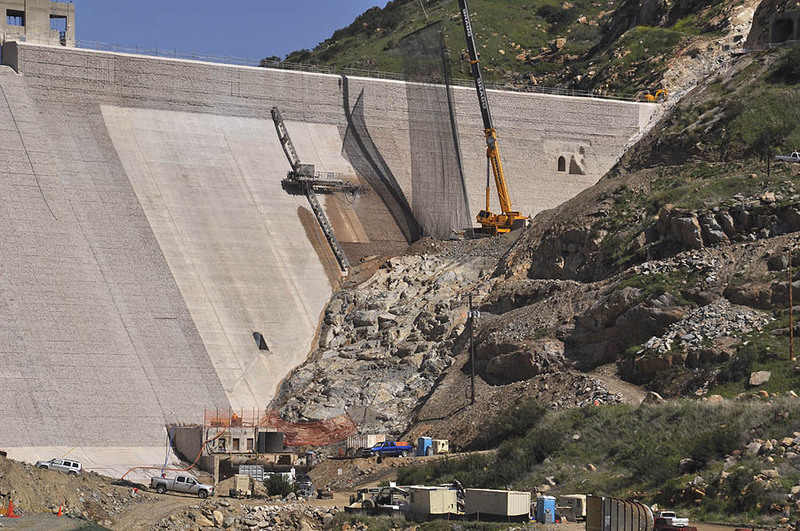 In the end, if the process is finally approved for production, the purified reclaimed water blended with imported raw supplies will be stored and aged at the San Vicente Reservoir, where the dam is now being raised in order to more than double its current capacity. The added capacity is primarily to serve as an emergency regional backup in case of disruptions in the imported supply and the supplemental IPR process could help keep it full while reducing our import requirements. Although the demonstration project was approved by the City Council in 2007, implementation has been very slow, partly because of interference by some councilmembers who are still opposed to the idea. Mayor Sanders originally vetoed the project but was overridden. Just two weeks ago Councilmembers DeMaio and Lightner caused a further delay by temporarily blocking a council vote on a contract to start construction on the necessary treatment facility for the project. Still, politics notwithstanding, the project will go on. This entry was posted on July 7, 2010 at 12:29 am	and is filed under Technology, Videos, Water, Water Purification Demonstration Project. Tagged: Indirect Potable Reuse Reservoir Augmentation Demonstration Project. You can follow any responses to this entry through the RSS 2.0 feed. You can leave a response, or trackback from your own site. You didn’t mention the cost of IPR to San Diego water users, nor the amount of water potentially resulting therefrom. I did write that 16 million gallons per day would be produced if the full-scale operation gets approved. Thanks, George for the additional information re the project and its projected future. I’m confident that we all want to see our fragile water system improved by the best technology that provides safe, timely, robust and price-competitive water in volumes that are significant to demand. That implies that we present all potential solutions in such a way that we can compare apples with apples. Back to IPR: Sorry that I missed your mention of the projected volume of IPR. To put that number in context, when the water becomes available San Diego demand will be around 300,000 af/y and the county double that or more. When I asked about cost I had in mind the estimated cost of the IPR water, rather that the cost of the demonstration project; that is the number to be compared with the cost of imported and other new sources of water. PS: After the IPR is extracted from the reservoir it must be further cleaned by treatment; incremental cost of this step is around $200 /af. Ben, I don’t think the ongoing costs of a full-scale operation are known yet (we haven’t even begun the 1-year demonstration project/study yet! ), but during informal conversations with water department officials I’ve gleaned that they expect it will cost significantly less than desalination. As for the expense of further treatment after water is drawn from the reservoir, keep in mind that treatment is done for ALL water prior to distribution, not just IPR water, so that final treatment is not specific to IPR. Just remembered, the Demonstration Project will include an economic analysis to determine the cost of a full-scale plant, facilities and operation. Thank you, George, for the comments on the cost of IPR in comparison with SWRO. Yes, it is difficult and uncertain to project the cost of future projects, especially IPR where there is so little prior engineering experience. The costs of DESAL water, however, are much better understood on the basis of experience with large plants around the world. You mention water department officials cost expectations; who are these officials and what are their numbers? Regarding the cost of San Diego IPR, the water department has the result of a study performed by water experts that resulted in a report “Water Reuse Study Final Report, March 2006”. This comprehensive study investigated several potential resues of San Diego water and concluded with options for further investigation. The option recommended for Northern San Diego is the one currently under consideration. In Chapter 7 of this report there are expert estimates of the cost of the various options. I think that they don’t support your comment. 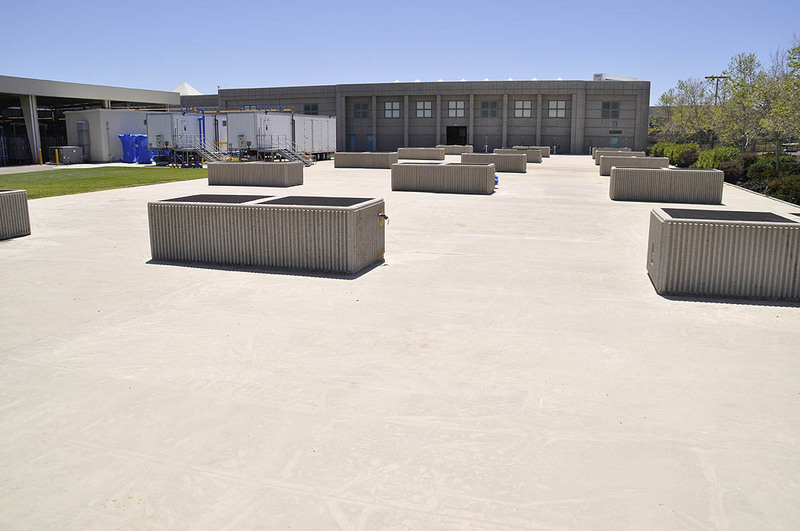 For a strategy that fully maximizes use of the available recycled water supply, it provides the lowest overall unit cost. Accomplishing this, however, involves the highest initial capital costs. 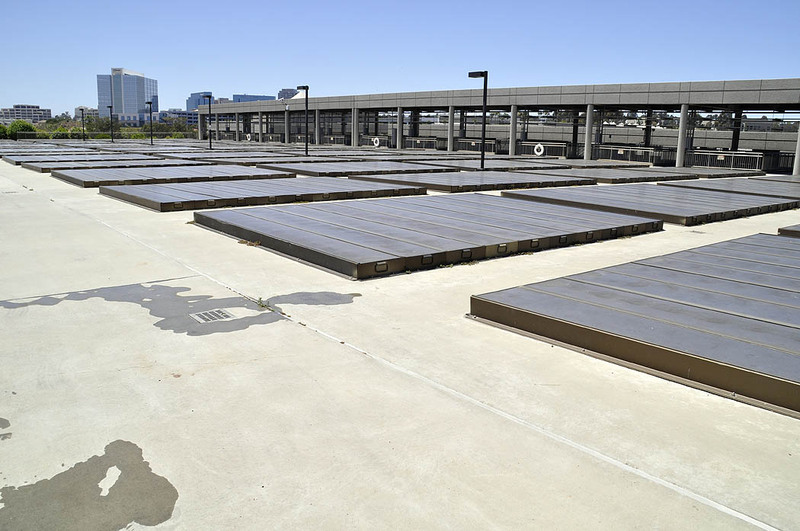 This strategy appears to be the appropriate choice if the driving decision factors are to maximize recycled water use and have the lowest ultimate unit cost. but an official final version hasn’t been published yet. Am I correct that your link at Voice of San Diego is in reference to recycled water and not to IPR? The report I referenced IS relevant to IPR and to San Diego in particular. PS: SWRO doesn’t require water plant treatment. The draft study illustrates how intertwined the finances for the potable water system are with the wastewater system, so I don’t see an easy way to come up with answers you’re looking for. But I’m glad you’re digging! The Demonstration Project will include a full economic analysis to determine the cost of a full-scale plant, facilities and operation. Until that comes out, I guess we only have old information to work with. The on-line service “Global Water Intelligence” reports on water developments around the world. 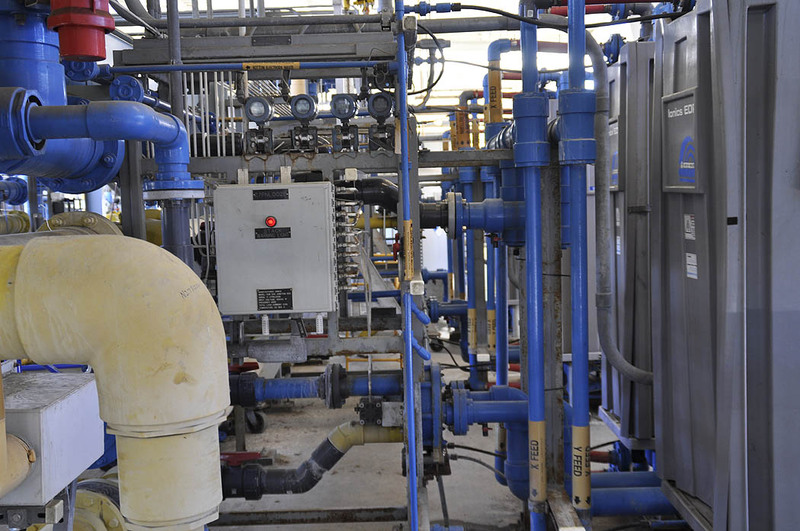 In its current issue it reported, as a further benchmark of the price of desalinated water, the results of bids for building (BOT) a SWRO plant for Tunesia. Three bids were $.78/m3, $.79/m3 and $.81/m3, which translates to a little less that $1000/af. This is spite of the high salinity of Med water. These numbers update the experience of many older SW desal projects around the world, which are operating at these or lesser water costs, as can be confirmed by a little digging. How is this related to IPR? Stay tuned!